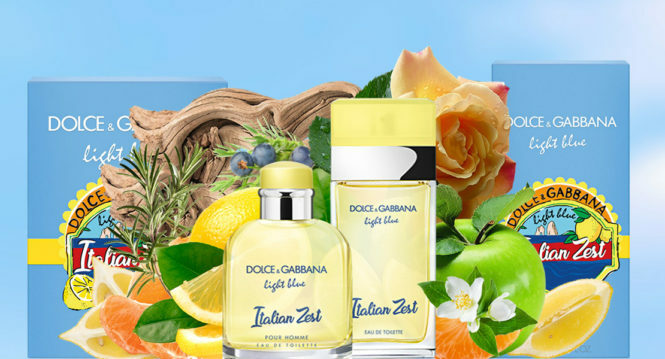 The Only One 2 appears as an irresistible new character of the Dolce & Gabbana woman. It is a symbol of what everyone admire and who is always in the spotlight. The woman who wears The Only One 2 is also “unique, charming and magnetic, she knows what she wants and how to achieve her goals”. In order to personalize such an image on the screen, the Dolce & Gabbana brand has engaged on the seductive Emilia Clarke, the muse of the previous The Only One 2. The seductive actress, better known from her role as Daenerys Targaryen in the game of the Throne, plays here with charm with naturalness and simplicity. Filmed by director Matteo Garrone, he takes us to a typical Italian trattoria in the heart of Rome’s Trastevere district. Radiant, illuminates the stage and all eyes are focused on her. 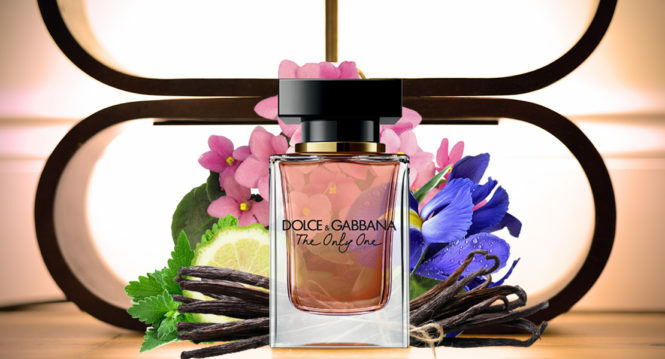 Let’s start by getting drunk in the scent of the new Dolce & Gabbana The Only One 2. As before, the signed heart of the collection, based on the color of coffee and violet, is still present. This time, however, it is associated with the essence of red roses, sounding here in an overdose, to flood the heart of The Only One 2 with endless lust and romance. Immediately a more warm and sensual aura emerges from this composition. However, The Only One 2 increases on fruits and fresh notes of pear, red fruit and freesia. Its background becomes more delicate and expressive, enhancing the addictive character of the essence thanks to the patchouli duo and tonka bean. For the first time Dolce & Gabbana dares to introduce an extravagant red color to his fragrance. Its golden transparency of the past years has disappeared in favor of a new, more seductive and glamorous shine. 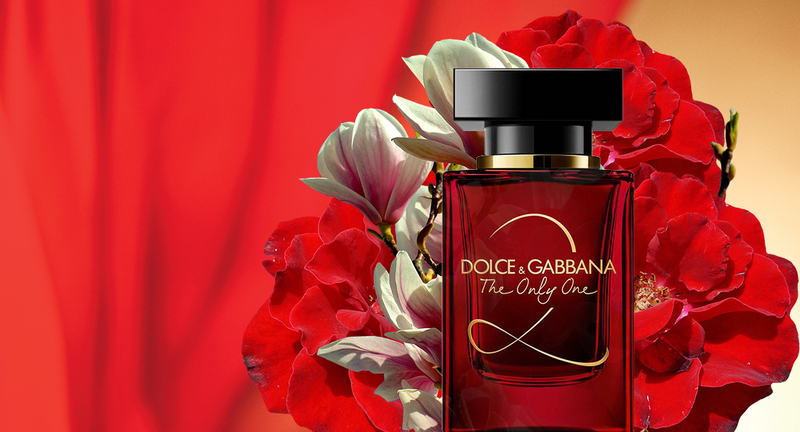 Sculpted like a ruby bottle, “The Only One 2” gives perfumes an infinitely valuable look. The weight of his glass surprises and guarantees all its quality. If its square shape gives the impression of stability, the number 2 running through its front in a golden color is more rounded. He is the embodiment of woman’s generosity and evokes the sensual curves of the female body. 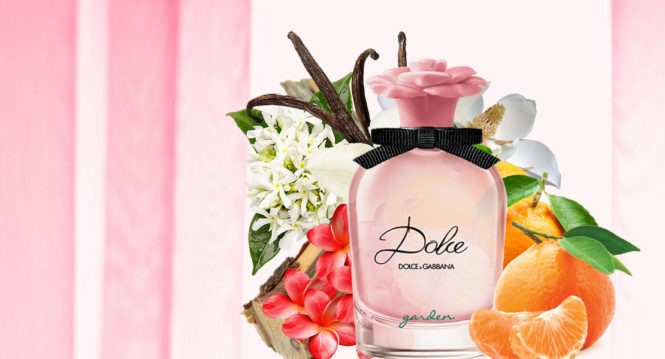 In advertising, to personify this new fragrance, Dolce & Gabbana once again focused on the seductive actress Emilia Clarke, formerly the music for The Only One in 2018. Famous for her role as Daenerys Targaryen in the Game of Thrones saga, pretty blonde literally floods the atmosphere with her devastating charm. It just seems impossible to resist the azure color of her eyes or her soft and warm voice. Her smile, enhanced with a red ruby lipstick, fits perfectly with the color of The Only One 2 bottle. The scene is simple and authentic. The action takes place in the heart of the Italian trattorias, in the Trastevere district of Rome. This advertising campaign directed by Matteo Garrone immerses us in an intimate atmosphere in which Emilia Clarke draws attention.